Over the past 20 years, nearly 18,000 glazed ceramic tiles have been created for a unique Kansas City AIDS awareness project called Mosaic. Area high schools, youth groups, and artists have donated time and talent to produce a yearly exhibit in the theme “A World Without AIDS”. Participants develop their own concepts, which are interpreted using glaze on 6″ x 6″ ceramic tiles. Create a tile for the 2017 MOSAIC Event! 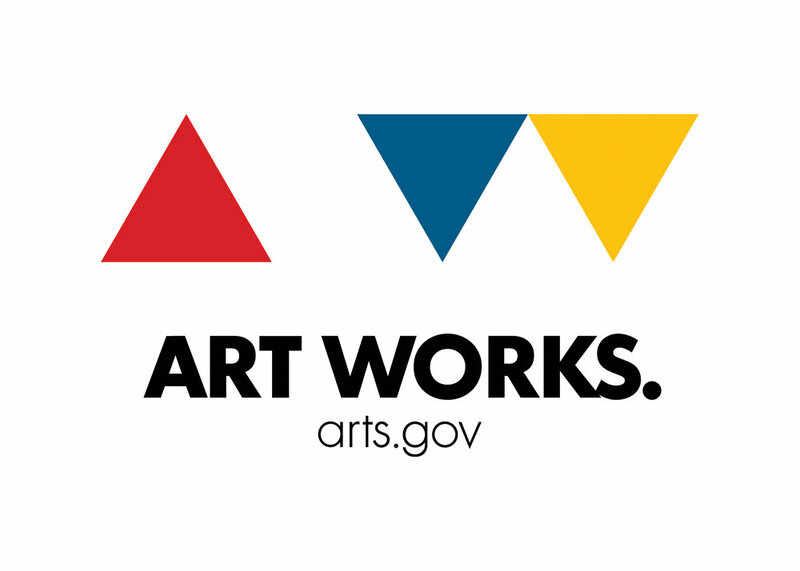 Join us at InterUrban ArtHouse from 10 a.m.-12 p.m. and Saturdays in February (3rd, 10th, 17th, or 24th). 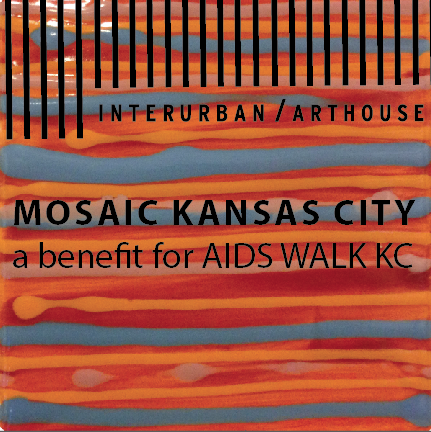 The MOSAIC team will be on site with all of the and glaze a tile - all supplies for the project are provided by the AIDS Service Foundation of Greater Kansas City or donated by local businesses. Thousands of people have seen the exhibit. The exhibit installation has been held for many years in the Art Lobby of the Chair Building during “First Friday” gallery openings in the Crossroads Art District of Kansas City, Missouri. The installations are impressive and thought-provoking, and Mosaic has become an integral part of the pre-event activities for AIDS Walk Kansas City, the region’s largest AIDS awareness fundraising effort. MISSION STATEMENT: The mission of Mosaic is to increase education, outreach and awareness of HIV/AIDS through the lens of art by engaging the youth of our community.